Use our form to estimate the cost of a domestic installation. Split Systems, Ducted systems, Commercial Systems, Chilled Water Systems, Ventilation Systems. If its moving air we can repair! 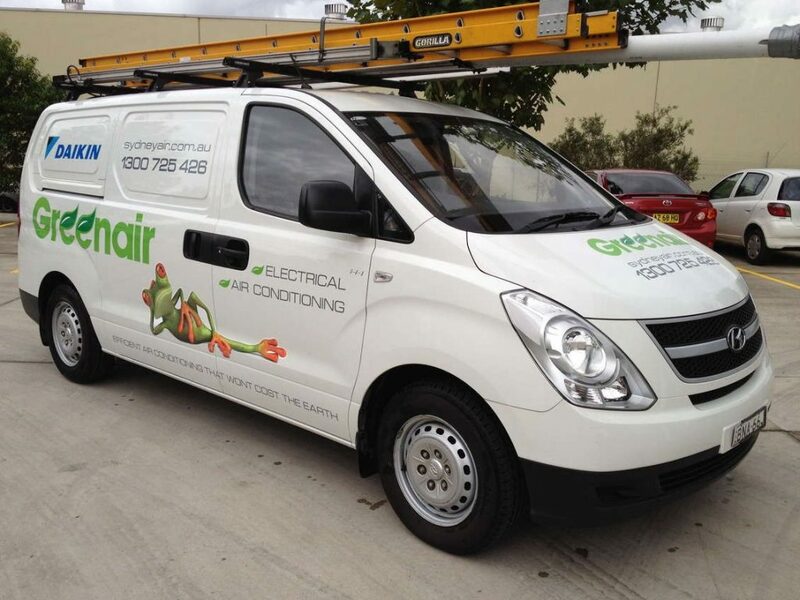 Please call our friendly staff to arrange repair of your air conditioning system or to get servicing carried out to avoid repairs. With technicians constantly on the road, we can perform a site visit, advise you what is required and make it easy for you to get comfortable again. For property managers and agents, we have a great deal of experience in maintaining and repairing on behalf of clients and take a great deal of care to make things run smooth and keep everyone informed including tenants and managers alike. With our state of the art booking system, we can give you a unique login to enter job requests 24/7 to allow us to look after the work for you. Having many years of experience repairing air conditioning systems means that we will be giving you the right information first time. Having a team that can solve problems accurately and has access to many suppliers means better service to you. Do you recommend a split system or a ducted system? Each house will have different reasons for either system. For coooling a single room or area a split system is perfect. If you are looking to do a whole home, it would be best to look at a complete solution such a s a ducted which is far more cost effective. How many zones can you have on a ducted zones? It is possible to have as many as 8 zones on a ducted. There are reasons when this may be ideal such as many different levels or areas. For a conventional home you may be able to install as little as 2 zones to keep the installation within a tight budget. A zone is an area of your house that will have all of the outlets in a part of your home controlled by a single zone motor. This will allow these rooms to have air flowing to them or turned off to save energy when not required. Usually rooms close to each other will be zoned together. This question is hard to answer as it depends on many factors including the size of your home, how many windows, how much shading is there, what the normal temperatures are for your environment. Generally speaking, the late model units now available are achieving up to 6 star efficiency ratings and the better quality unit and components you can afford the lower the power consumption.